The new Grappler BB is primarily designed for jigging with a lightweight body manufactured from Shimano’s exclusive CI4+ material to reduce the overall weight and minimise fatigue when jigging for extended periods of time. 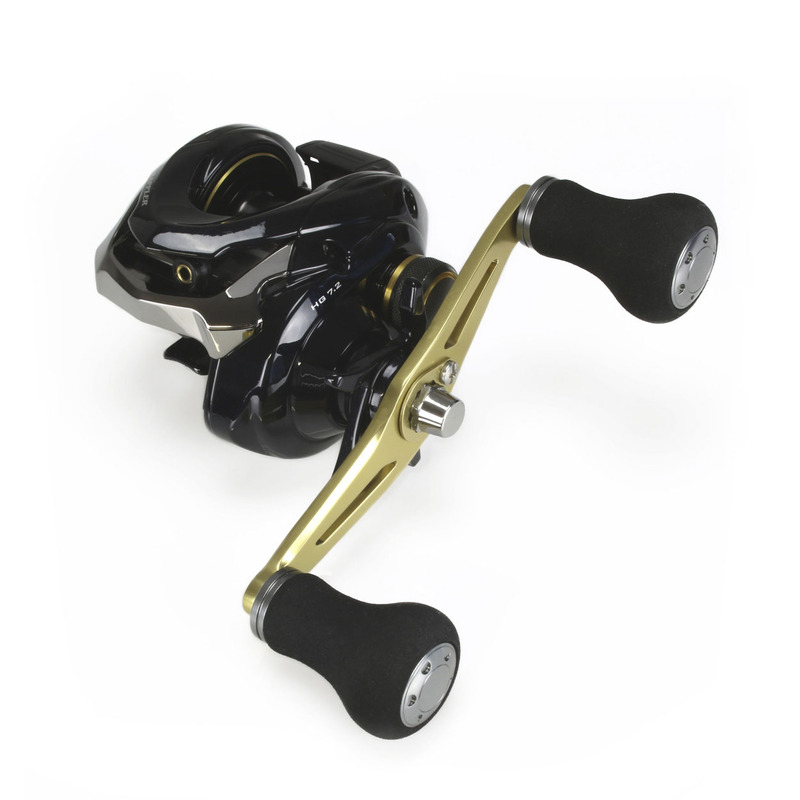 To improve jigging and fish-playing performance, the Grappler BB has a long 51mm double handle, with EVA grips, that increases torque and improves winding power. The perfect combination for the Grappler BB rod series, this specialist reel has a carbon drag that can apply up to 5.5kg of power helping the angler move fi sh from the bottom quickly.